Having good study habits is hard with a smartphone full of social media apps at your full disposal, but when you can reap benefits by simply locking your phone anywhere on campus, getting to work and paying attention in class is a little more appealing. 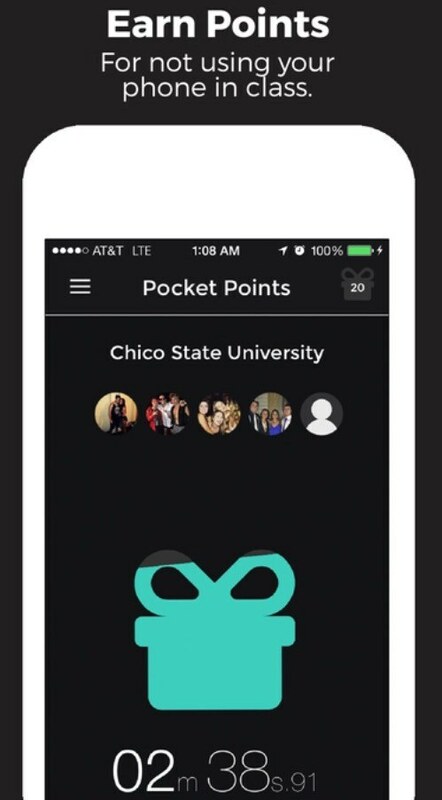 Whenever you are on your college’s campus, each time you open up the Pocket Points app and lock your phone, you earn points, therefore incentivizing students to keep their phone away during class or when they’re studying. Accumulated points can be used for so many different things, from coupons for local restaurants, discounts at a variety of popular clothing stores, and even cheap professional sports tickets. Uber is a necessity for any college kid’s safety. Drinking in college may be a thing, but drinking and driving should not be. 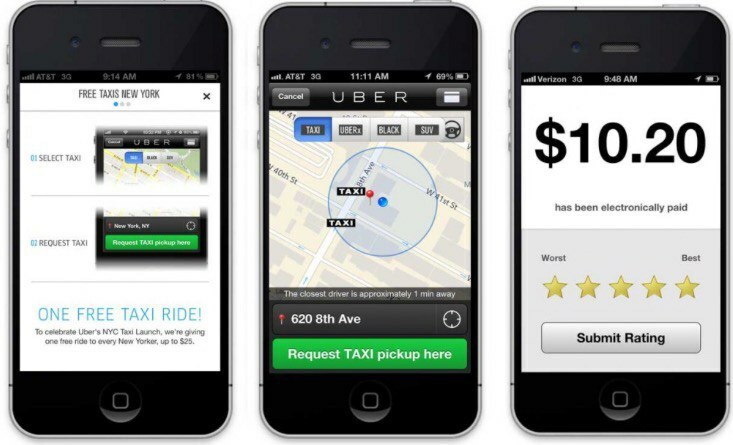 While the Uber app can be used at any time of the day to pick you up from your current location and take you where you need to go at a relatively low price, most importantly, it can save you from being forced to make a stupid decision. For someone who needs a planner to keep their life in order, but can’t constantly keep up with a paper copy, this app is for you. 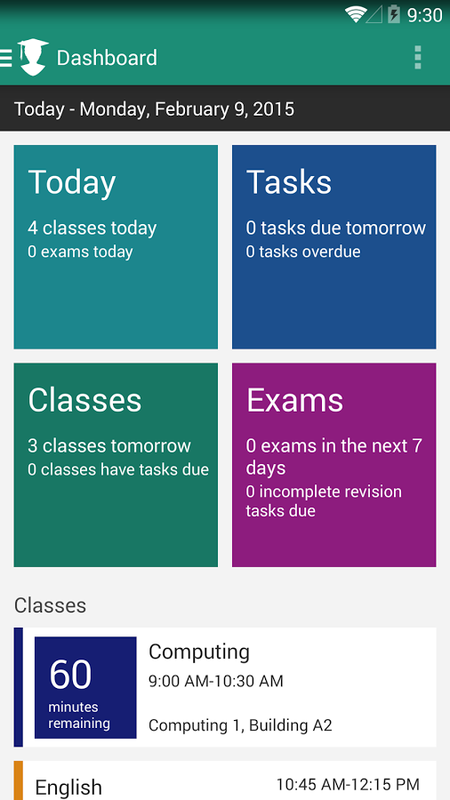 My Study Life allows you to input your class schedule and upcoming assignments and it will create a color-coded calendar with all of your tasks labeled, giving you a central place to go to in order to know what your week looks like. This app is a must for walking around campus alone especially at night. 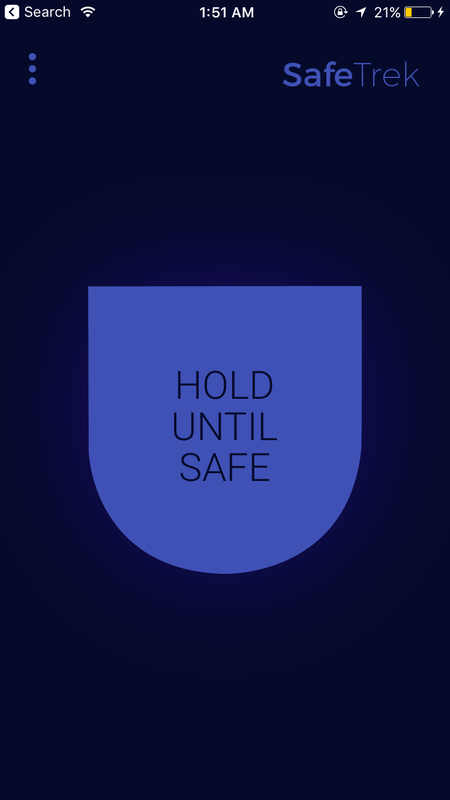 Whenever you are walking through an area you’re not comfortable with, you open the app and hold down a button labeled ‘hold until safe.’ When you let go of the button, if you don’t enter your passcode within ten seconds, help will immediately be sent to your current location. Girls that attend participating schools can make quick money simply by letting other girls borrow their clothes. 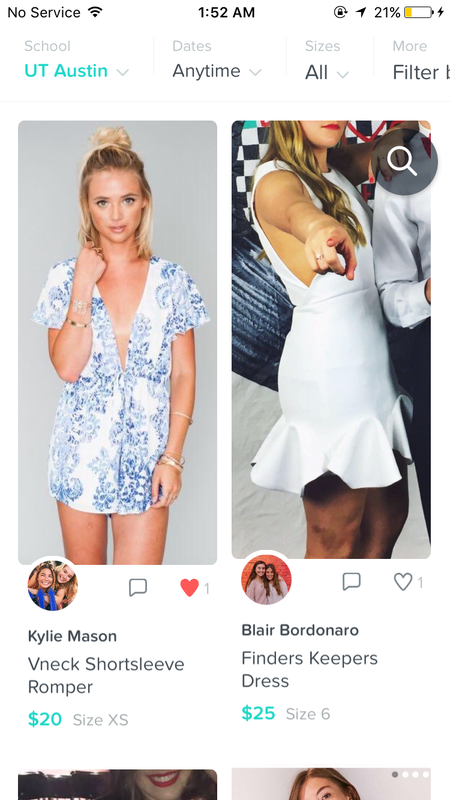 Curtsy also saves you money by allowing you to view clothes that belong to girls in your area in different categories from ‘going out’ to ‘game day’ and rent clothes for a few days at a time for a very cheap price. The best part is if anything happens to your dress, Curtsy will pay for any repairs or even completely replace it. 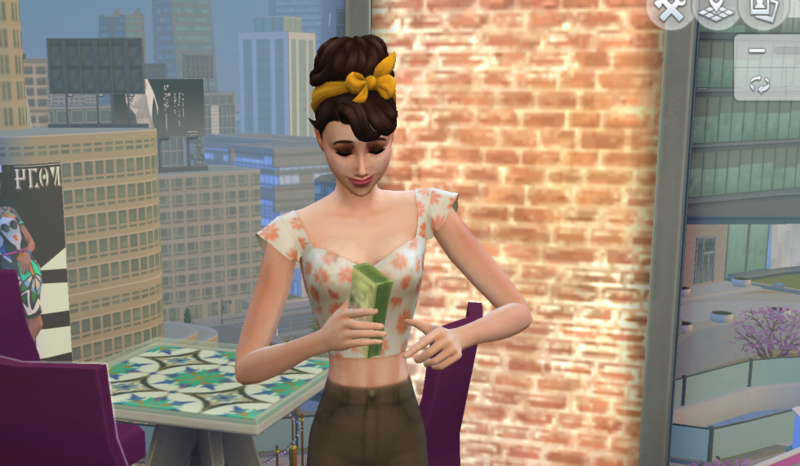 Let girls borrow your outfits for quick easy money, ladies! In college especially, it’s really inconvenient to pay people for things, whether that’s the burrito they bought you at Chipotle or your portion of the payment for your spring break condo. 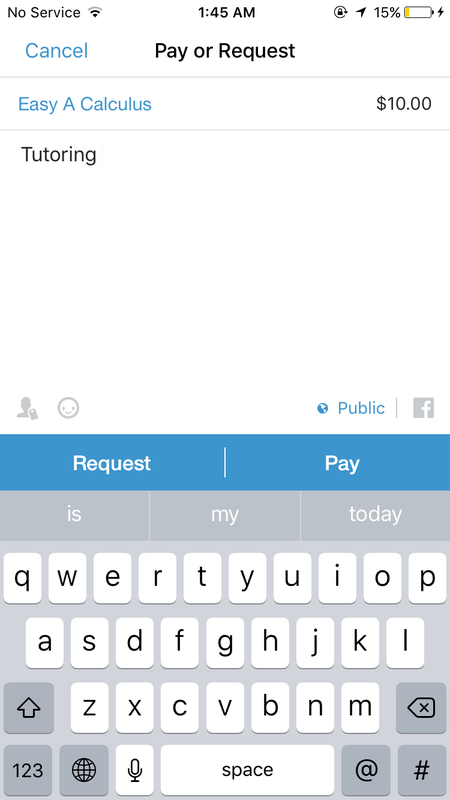 But with Venmo, you can directly link your bank account and transfer people money with one simple click. 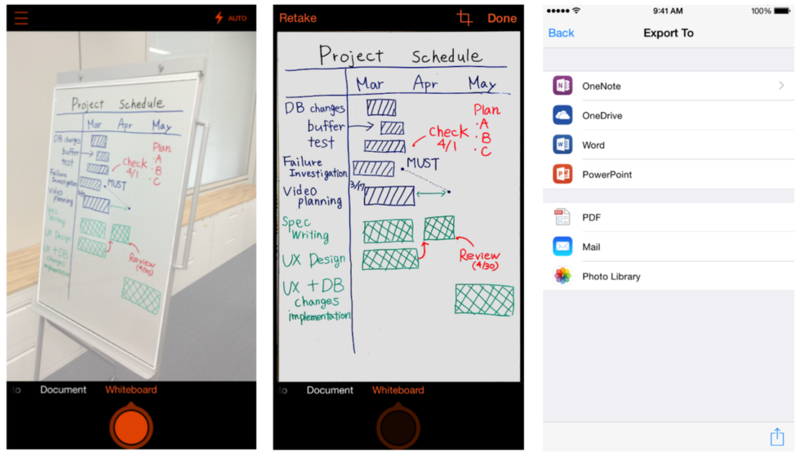 This app basically takes a photo of something whether that be a whiteboard, a piece of paper, or anything from any angle and adjusts it to make it look as if it was scanned, then uploads it as a pdf to your phone. This app is perfect for adding pictures to group projects that need drawn graphs or to forward a signed document to someone when you don’t have access to a scanner. If you’re anything like me, even the loudest alarm will not wake you up. However, this app will. You place your phone next to your pillow and set a thirty minute interval in which you want to be woken up. 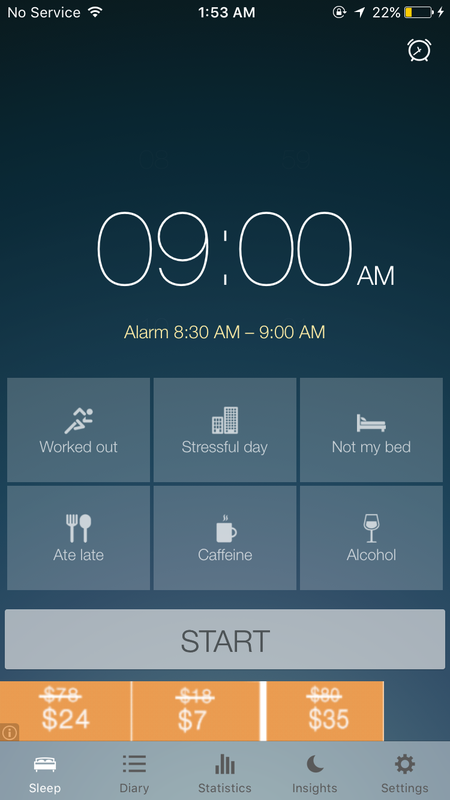 Throughout the night, the app will track your sleep and wake you up in the morning when your sleep is the lightest within your set interval, allowing you to easily wake up not feeling groggy. It always seems like the simplest things are the ones we most easily forget - like drinking water. 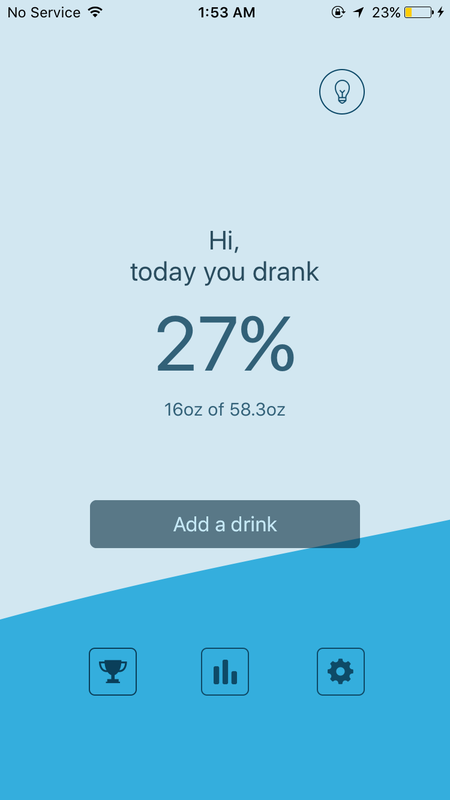 My Water specifies the amount of water you should drink a day based on your weight, gender, and the amount of exercise you do daily and allows you to track how much you drink a day, whether that be coffee, tea, lemonade, or any other drink. Hydration is key! In college, sometimes you don’t even have enough time to go grab fast food. 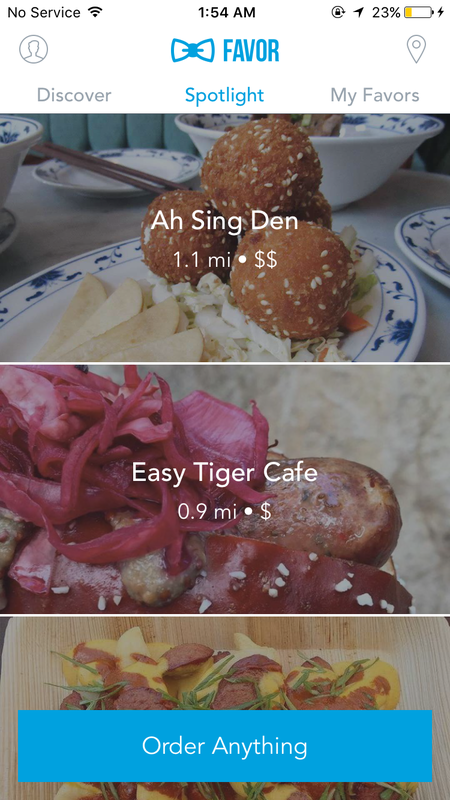 But thankfully with Favor, all it takes is an app to have a meal of your choosing from hundreds of restaurants in your local area. For a (slightly expensive) delivery fee, a driver will pick up your food from your chosen restaurant and deliver it to wherever you are as soon as possible. Favor can be pricey, but it’s the easiest way to get quick and healthy food at any time!